Great home! has lots of space. Counter Tops, hardwood floors. 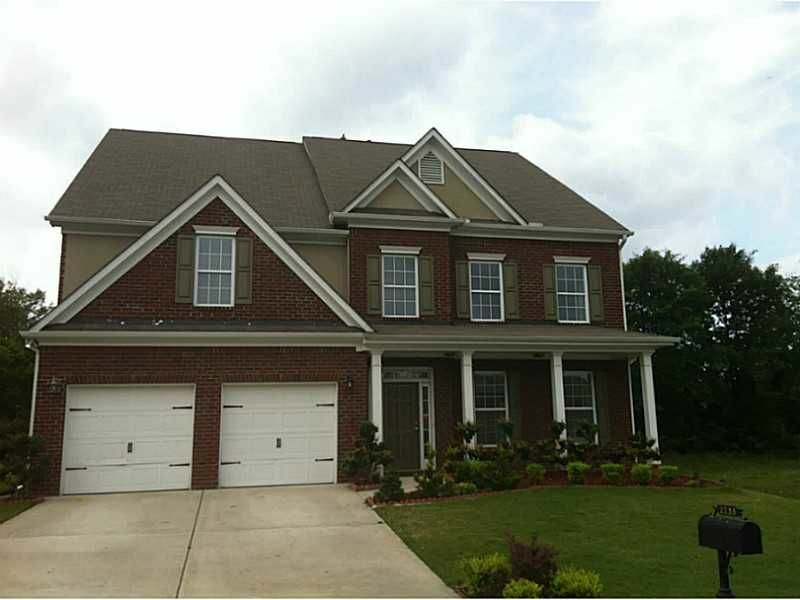 Great floor plan and Four sided brick in a great community.